PRAGUE -- Skoda's global sales rose 15 percent in May to a record 91,200 vehicles, powered by growth in western Europe. 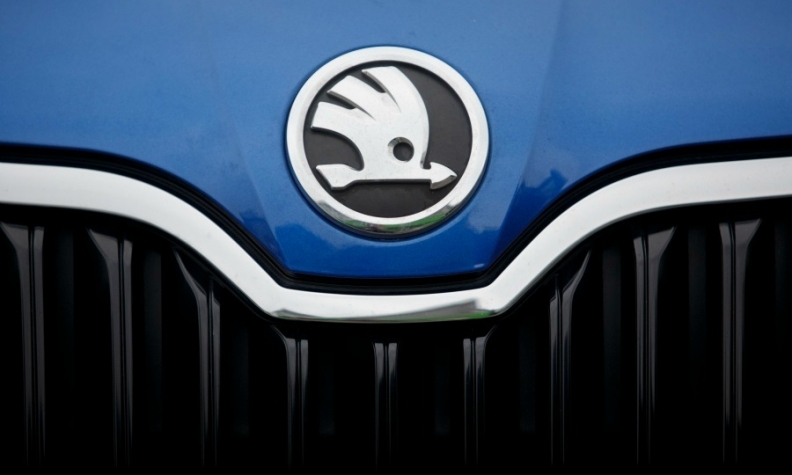 The result was the ninth straight month of volume increases, Skoda said in a statement. Sales of Skoda's best-selling model, the Octavia compact, were up 12 percent to 32,800 last month, compared with May 2013. The new-generation Octavia went on sale in October. Fabia sales were down 22 percent to 14,700. A new generation Fabia subcompact will debut at the Paris auto show in October. Skoda's western European sales rose 25 percent in May. Deliveries increased 27 percent in Germany and surged 29 percent in the UK. Sales fell 5 percent in eastern Europe, with sales in Russia remaining flat. In China, deliveries rose 11 percent. Skoda's vehicle sales are up 14 percent to 428,000 in the first five months and the brand aims to sell 1 million cars this year for the first time. Skoda targets annual sales of 1.5 million by 2018. Last year, the Czech brand sold 939,200 cars, a drop of 2 percent over the previous year. Skoda has said it plans to offer a new or revised model every six months on average until 2016 to help lift sales. Skoda is pushing into China, which has become the brand's biggest single market, and other developing economies to make up for a recent drop in industrywide sales in Europe. The company's growth plan is part of parent Volkswagen’s target of overtaking General Motors Co. and Toyota Motor Corp. as the world's biggest carmaker by 2018.